According to an AFP report, the number of cars on the Iraq's streets has doubled since Saddam Hussein's regime collapsed. Prior to the 2003 US.. invasion, there were 1.25 million registered vehicles, and now an additional 1.5 million have been imported into the country. With that many new vehicles hitting the road, authorities are working to implement a system to ensure that motorists understand how to legally operate their own vehicle. Since the program was launched on October 21, some 8,000 drivers licenses have been issued. As the officials get more familiar with the procedures and computer systems, that pace is expected to pick up. The ultimate goal is that in just two years time every driver on the road will be one carrying a legal license to do so. [Source: AFP via Yahoo! 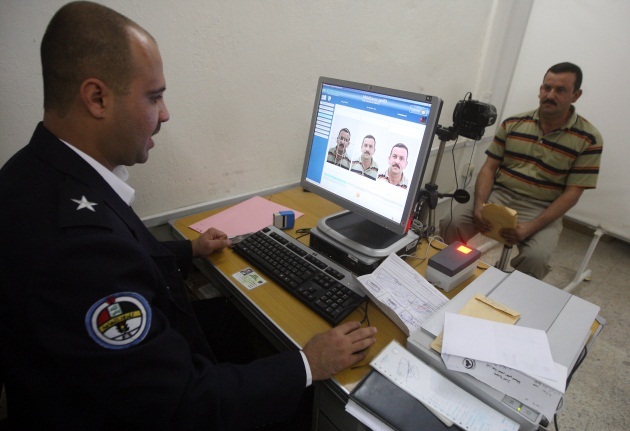 | Image: AFP/Getty]Report: Most in Iraq drive without licenses as gov't. works to institute new permits originally appeared on Autoblog on Fri, 17 Dec 2010 15:58:00 EST. Please see our terms for use of feeds.